Traditional classroom teaching is not entirely sufficient for the overall development of the modern day student. 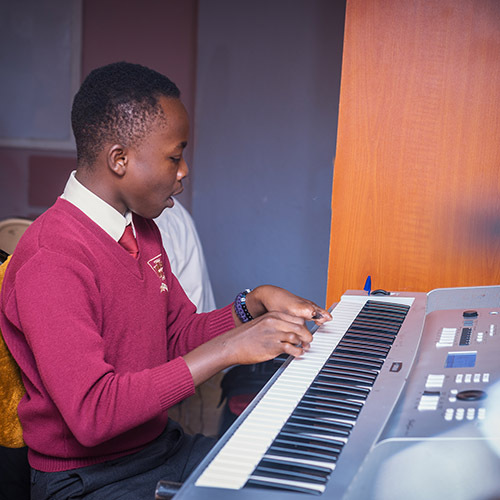 Brookhurst’s co-curricular activities fills the missing gaps and creates an interesting niche for the child. 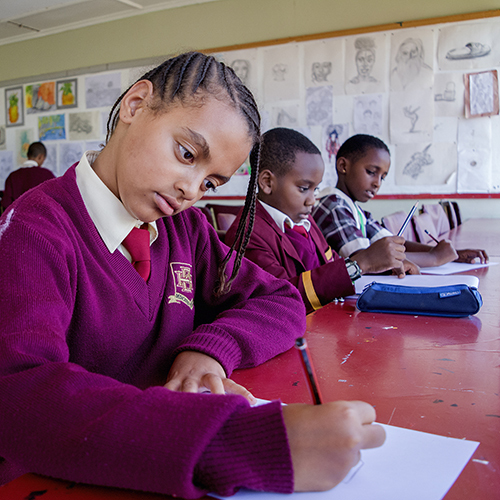 While traditional classrooms are generally designed to dvelop a child’s theoretical knowledge, the other aspects of learning such as moral develoment, social development, creative development, civic development, emotional and physical development of the child are greatly enhanced by co-curricular activities. At Brookhurst we believe drama helps to develop confidence, team building skills and lays the foundation for a life-long enjoyment of the Arts. 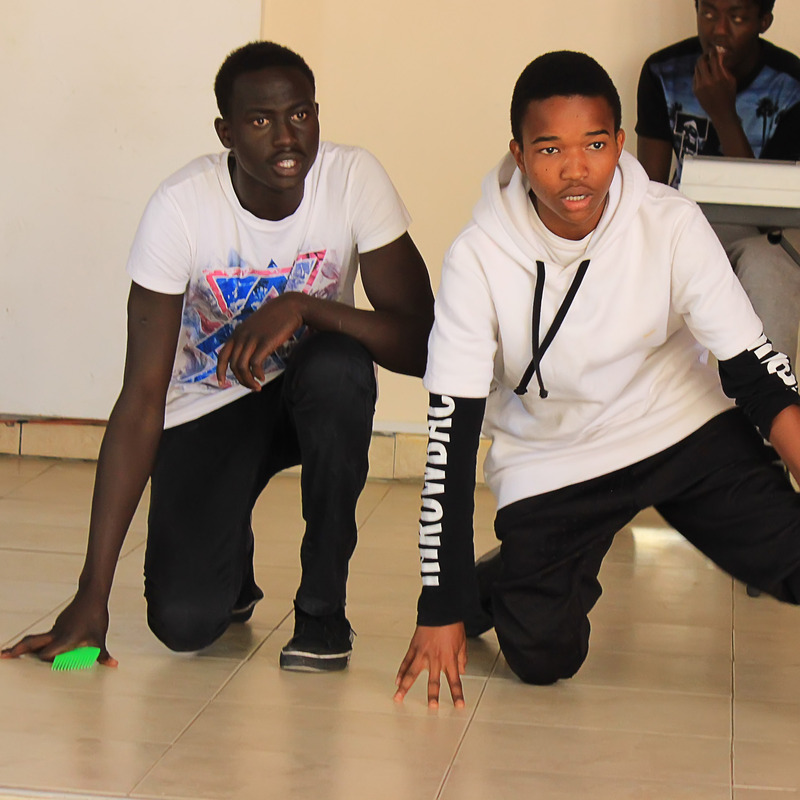 The students are also introduced to story-making techniques and enjoy creating many short plays of their own during Speech and Drama sessions. All of these activities contribute to building their confidence and imagination. Various displays throughout the school give an insight into the students' artistic activities. During weekly art lessons students explore a variety of art techniques, practice skills and develop their imagination. This continuous practice enables the students to tackle increasingly elaborate art projects, developing their creativity even further.